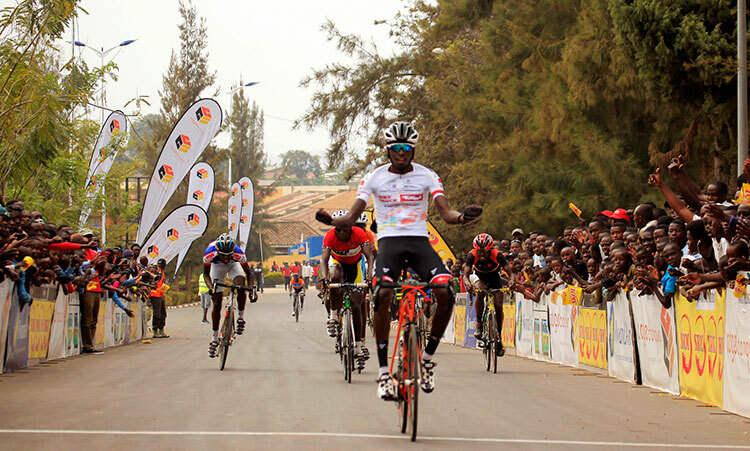 Leading female cyclist in Rwanda Girubuntu Jeanne d’Arc left Kigali on Tuesday evening destined for the International Union of Cycling (UCI) training facility located in the Swiss city of Aigle. Girubuntu,who recently won Race To Remember,will be training with the centre for the next three months.She was invited to the centre four months ago but her travel plans were delayed as she waited for the visa. 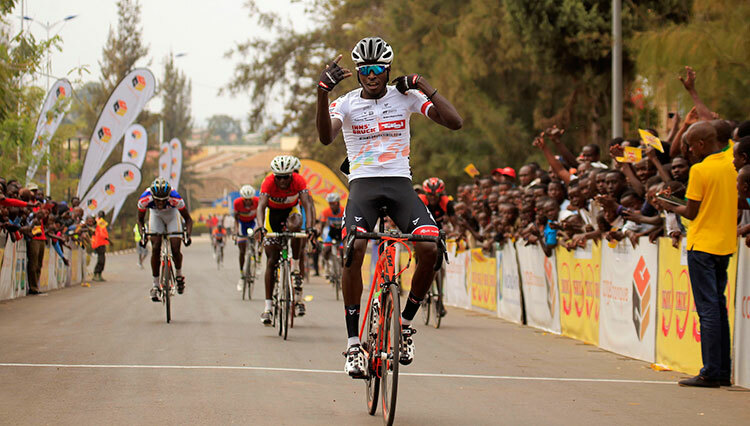 In Switzerland, Girubuntu, 18, will be trained by French Coach Jean Jacques Henry, the renowned cycling coach who has nurtured many young players on the continent. 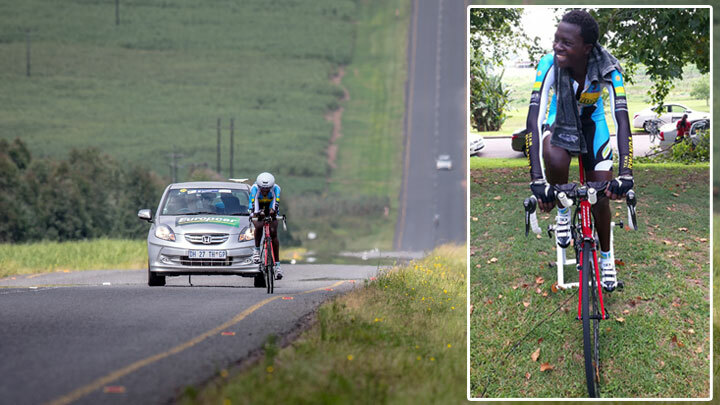 Apart from training, Girubuntu will participate in different races in Europe. 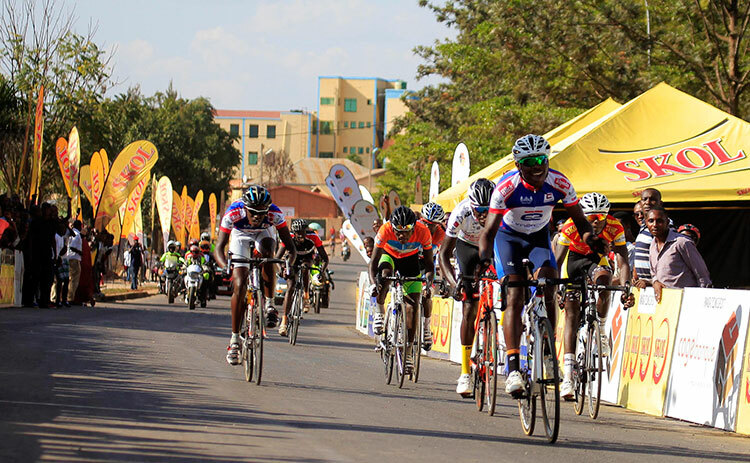 Shortly after receiving the invitation to the UCI, Girubuntu told the media that she was excited by the opportunity to go to the UCI centre to train with different cyclists from different parts of the country. Girubuntu previously won two national championships. 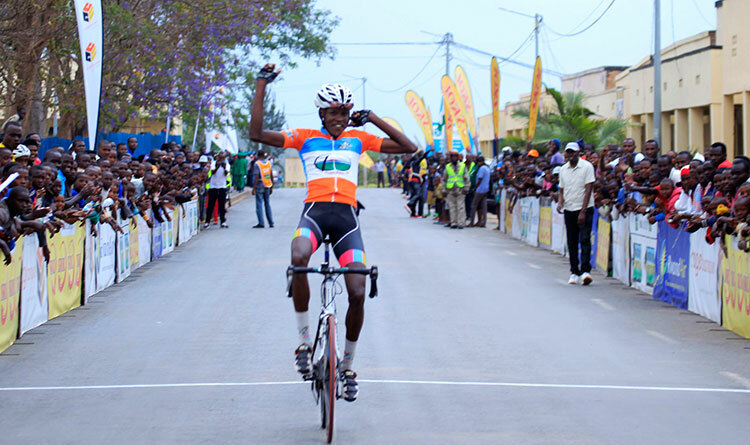 In Switzerland she joins another Rwandan Valens Ndayisenga who has been training with the UCI centre from March 09, 2015.